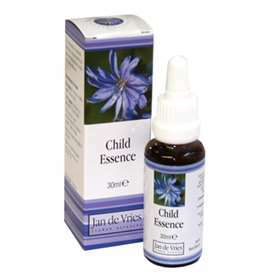 This flower essence has a calming effect on nervous children. It can also help hyperactivity, poor sleep patterns and bed wetting. Ingredients: Cherry Plum • Camomile • Dark Cherry • Larch • Mimulus • Walnut • Chicory • Bluebell • Impatiens and Vervain in grape alcohol.